Every day, we hear about various digital attacks – focusing on offline and online activities alike. Still, most people believe that an antivirus application is enough for all-the-round security. But, surely, there is a catch to be afraid of. First of all, there is a huge difference between virus and malware. Malware is anything that’s capable of infecting your security, privacy or device. On the other hand, Viruses are one type of malware – noted for its high capacity of replication. In practice, you will need an anti-malware program along with the antivirus suite you have. But, how would you choose the best antimalware protection suite for your devices? Recently, we came across MalwareFox. It’s one of the most popular tools for protecting your computer from serious malware. In this MalwareFox review article, we’ve done an in-depth review of MalwareFox and how much protection it offers. 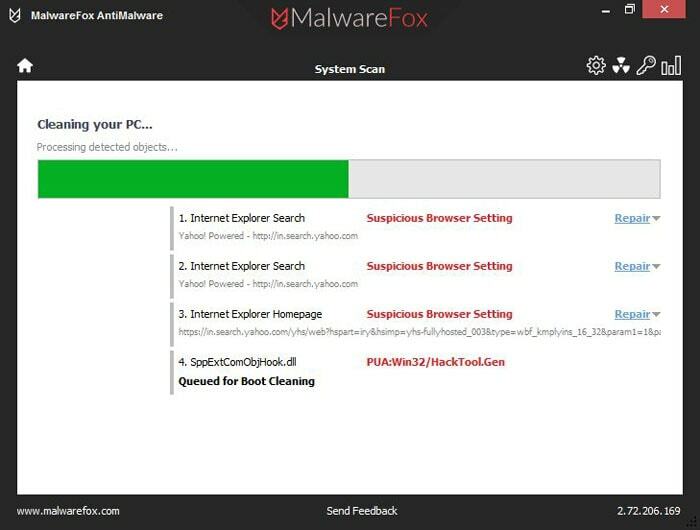 In the simplest terms, MalwareFox anti-malware program is a solution to remove malware infections from your computer. For those who are not familiar, Malware is a broad term. It consists of various threats such as viruses, spyware, adware, ransomware, rootkits, PUP, Trojans, Botnets etc. All these threats have a different form of infection, attack and consequences. For instance, if your PC is infected by ransomware, it can become literally unusable. Most of ransomware will encrypt your system and demand a ransom from your side. In short, MalwareFox can prevent the attack and remove existing infections from your computer. So, even if your existing antivirus program fails to deal with any of these threats, MalwareFox will take care of that. In addition to the basic function, MalwareFox offers some extra features too. We will cover them in a later part of the review. MalwareFox is currently available for Microsoft Windows PCs, the same for which we can find a high-enough number of malware presence. There are two options – Free Trial and Premium. 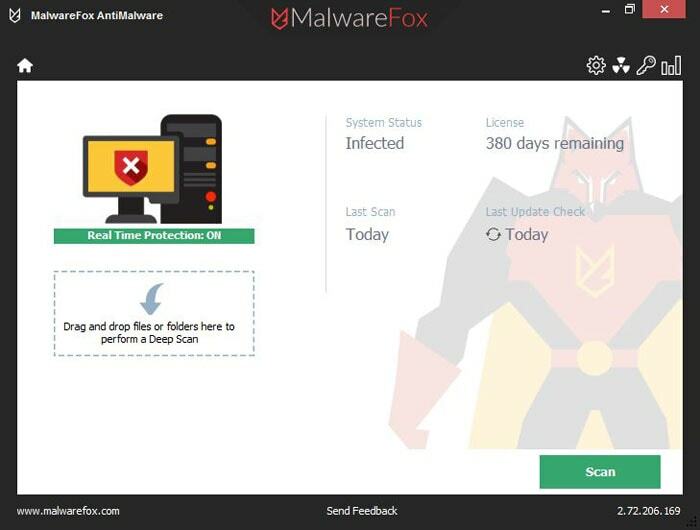 Free Trial version of MalwareFox will provide you the basic options like Malware Detection, File Repairing and Browser Cleanup. However, if you are looking for advanced features like Ransomware Protection, Zero-Day Attack Protection and Prevention of infection, you need to get the premium version. MalwareFox Free Trial is available for 14 days, with full functionality. MalwareFox Premium costs $29.95 and you can install the program on up to 3 PCs. We find the pricing to be quite reasonable. There is no overprice stuff, but the features are incredible. In this review, we have used the premium version, with all capabilities of malware protection. If we are talking about the simplicity of installation, MalwareFox is the best choice ever. 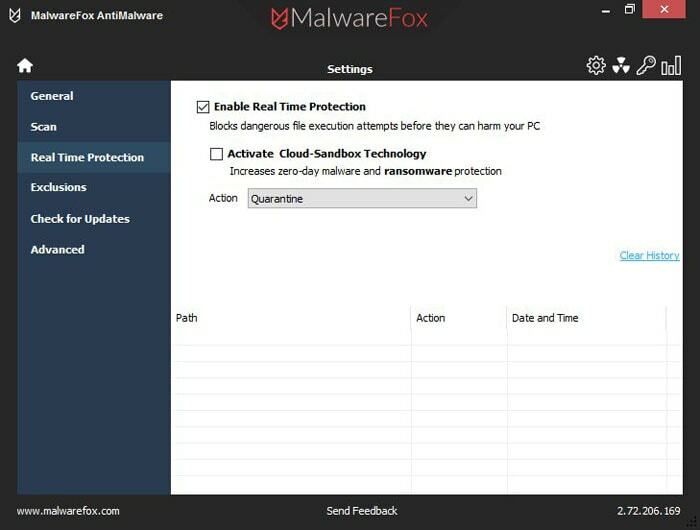 It takes only some minutes to download, install and get started with MalwareFox Anti-Malware suite. When compared to other malware-protection suites out there, it has a minimal footprint as well. The set-up weighs just 5MB and even when the program is completely installed, you will lose around 15MB from your entire system. In the aspect of getting started, however, things are simpler. Once you have installed MalwareFox, you can run a complete system scan. Through this scan, you can find out the possible threats. Now that you have an impressively-clear idea about the security of your PC, MalwareFox will help you remove the wide varieties of malware from the devFhugeice. In case if you didn’t know, MalwareFox can even deal with ransomware. Now, we will have a quick look on the superb features available in MalwareFox. These features will be useful in one situation or another. This is the basic function of MalwareFox Anti-Malware utility. In a single scan, you can detect various types of malware that may be present in your Windows PC. According to our experience, the scanning speeds were really awesome. In ten minutes or so, it completed the full system scan. What’s more, it can even detect the threats of potential danger and remove them during the next reboot. Altogether, scanning options offered by MalwareFox Premium is up to the mark. 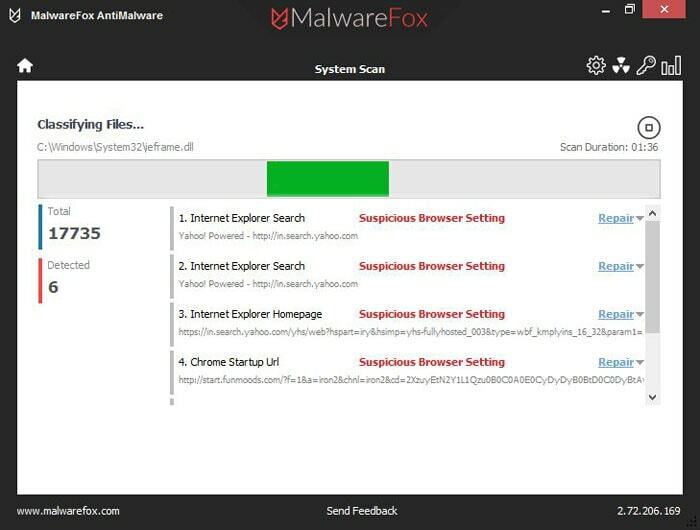 An innovative feature indeed, Browser Cleanup function of MalwareFox is built into the major scanning. 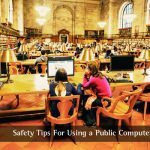 It’s quite common that you may have installed some dangerous and non-privacy-friendly extensions in browsers like Chrome or Firefox. In a worst case, a wrong browser setting can also put you in trouble. MalwareFox will take care of all these aspects, by removing the potential threats from your web browsers. It can be selected when you perform the PC Cleaning task. As said earlier, MalwareFox is not only for removing the existing malware but also for protecting future ones. That is, once you have set it up and enabled Real-Time Protection, MalwareFox will be running in background — protecting you from various malware, including the tough ones like ransomware. In the practical aspect, you can stay confident about your security and privacy. And, it’s a good thing, you know. MalwareFox for Windows PCs comes with an ultra-minimal interface. You have two options for scanning. In the first, you can perform a complete system scan. In the second, you can drag and drop certain files and get them scanned. Either way, you would not need extra introduction to the tool. We’d certainly recommend to go for MalwareFox if you are looking for a simplified UI. Despite the simple UI, the performance upgrade we get through MalwareFox is awesome. After first scan. It did remove potential threats out there. And, we must say that we felt a sudden improvement of performance as well. Despite all these, MalwareFox does not make other applications lag. Even when Real-Time Protection was enabled, we were able to use resource-heavy applications with ease. Viewing all these aspects, MalwareFox is the perfect solution for anti-malware protection. We hope you did understand the necessity of having a dedicated anti-malware suite, along with antivirus programs. If that is so, we’d recommend MalwareFox for every reader of TechLila. MalwareFox is simple to use, comes with an ultra-simple UI and does not consume much resources. In our experience, MalwareFox detected the threats that our common antivirus didn’t give a damn about. In total, MalwareFox for Windows is great. Thanks for sharing such information. Your article is a very useful. This tool will help in protecting from malware. Awesome trick to deal with malwares. It seems to be one of the cheapest Anti-Malware programs on the market, I’ll give it a try. I think that it’s actually cheaper than Malwarebytes, it’s worth a try. Well written article, thanks for the information. My one site is infected with malware and I am going to bug free my website with this tool. Thanks for it. I don’t think that this Anti-Malware can remove malware from websites or anything, it’s only meant to remove malware from your computer. I could be wrong but I’m just saying, anyway, do keep us updated please. So how did it go? Did it work? Went through your article, since I have been researching for a good Malware protection application I would like to clear some doubts. 1. In your conclusion you said, it outperformed your antivirus application. Can you please share your test data as to which antivirus were compared to this application? which were the malware files that got detected, ofcource apart from false positives. This will be a great information for me and all the readers. 2. Another thing is while installing this application I felt it has uncanny similarrity to Zemana Antimalware application. Is Malwarefox just a rebrand of zemana? As I couldn’t find any mentions for that. Usually it’s always better to stay with parent company than a rebrand when it is offering nothing in addition. A security suite may need superb tech and remote support which Malwarefoxz does not mention. 1. You can try yourself. In our tests, it could find adware and browser hijacker which were not detected by Antivirus. 2. About the relationship with Zemana, it is mentioned clearly on MalwareFox’s About page that they have a tie-up with the company and based on same technology. Why for non tech-savvy though? What difference does experience and knowledge makes when using a security program? The difference is not in using the security program, but having to use it or not. A tech-savvy person can avoid malware by his own without having to rely on an Anti-Malware and some can even remove viruses and malware manually. Non tech-savvy people who can not tell the difference between a legitimate program and a malware will have to rely on an Anti-Malware. Hence why this program is a lifesaver for non tech-savvy people, hope you got it now. Mostly for elderly people haha. It looks easy enough to use, I’ll give it a try. Thanks for the wonderful review. It certainly does look like an easy way to deal with malware, I’ll check it out. Thanks for the review. Using an effective Anti-Malware is always so much better than having to remove a virus manually step by step. Absolutely, I tried to follow a manual removal guide once and I almost ended up breaking my OS. I spent 2 hours trying to remove an adware, then I saw this program… darn it haha.